Chinese tech giant Tencent’s mega-rally has turned it into the world’s fifth-largest company and the first Asian firm to enter the half trillion dollar club. 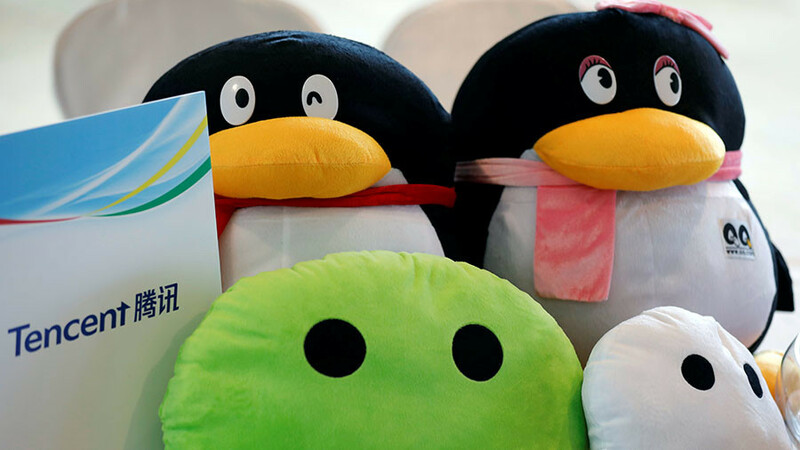 The Hong Kong-listed internet giant, known for its WeChat messaging app and online games, has seen its stock price soar nearly 120 percent this year. It has reported better-than-expected third-quarter net income up 69 percent on the year. With a market cap of $523 billion, Tencent surpassed Facebook ($522 billion) on Tuesday, joining the ranks of the world’s five largest corporations that include Apple, Alphabet, Microsoft, and Amazon. It is also bigger than its Chinese rivals: e-commerce giant Alibaba ($474.15 billion), and web services company Baidu ($82.97 billion). One of Tencent's key products, WeChat, was the main revenue contributor in the third quarter. China's most popular messaging service has expanded to an all-in-one platform with almost one billion users. It could be the “killer product” to spearhead expansion abroad, according to Tencent senior vice president S.Y. Lau. The 19-year old company’s other businesses include Spotify equivalent Tencent Music and YouTube equivalent Tencent Video. Overseas acquisitions will remain a key way of enhancing Tencent’s global access and competitiveness, S.Y. Lau told Reuters. Tencent has made a “breakthrough” in gaining an e-payment license in Malaysia for local transactions, and plans to start early next year, he added. 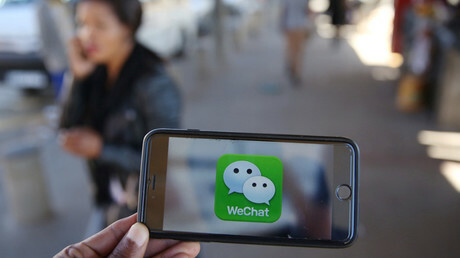 “Malaysia is actually quite large in the sense that we have 20 million WeChat users, huge potential, and the market is quite warm toward internet products from China,” said Lau. Tencent president Martin Lau said the company would keep investing in digital content, especially online video, to draw more time from more paying customers.